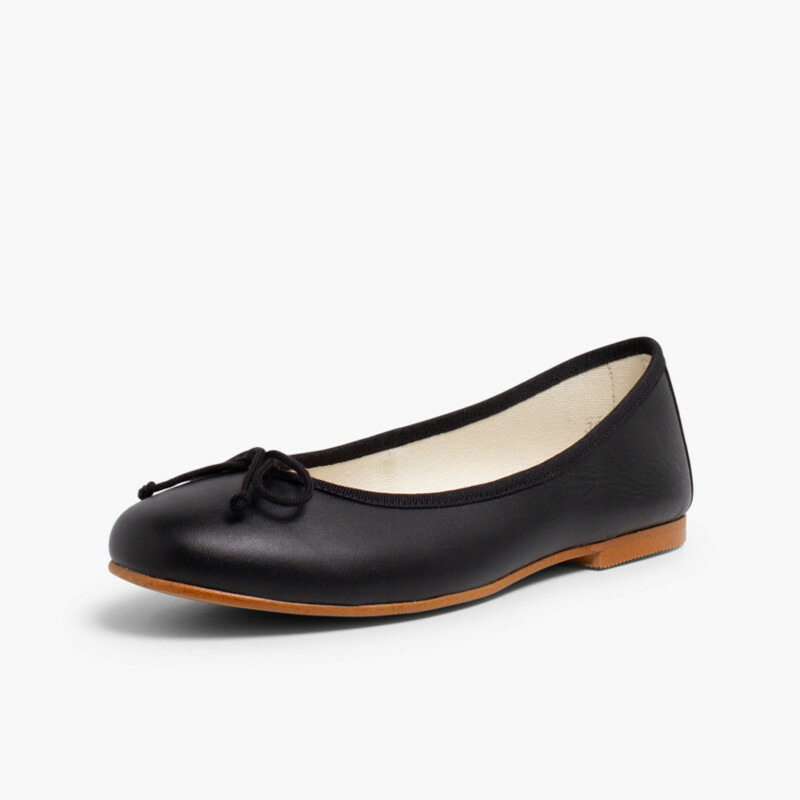 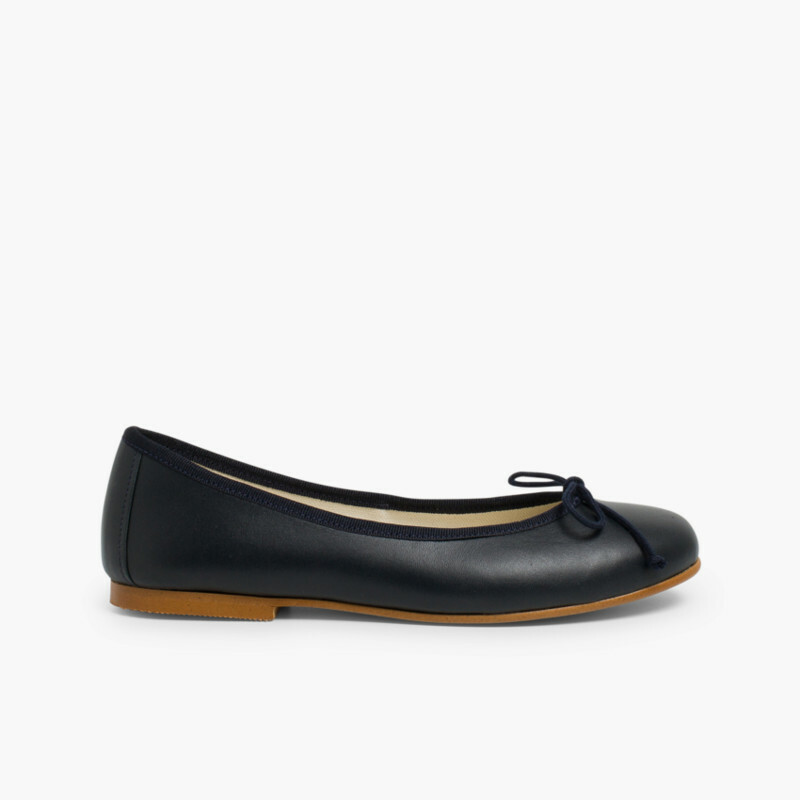 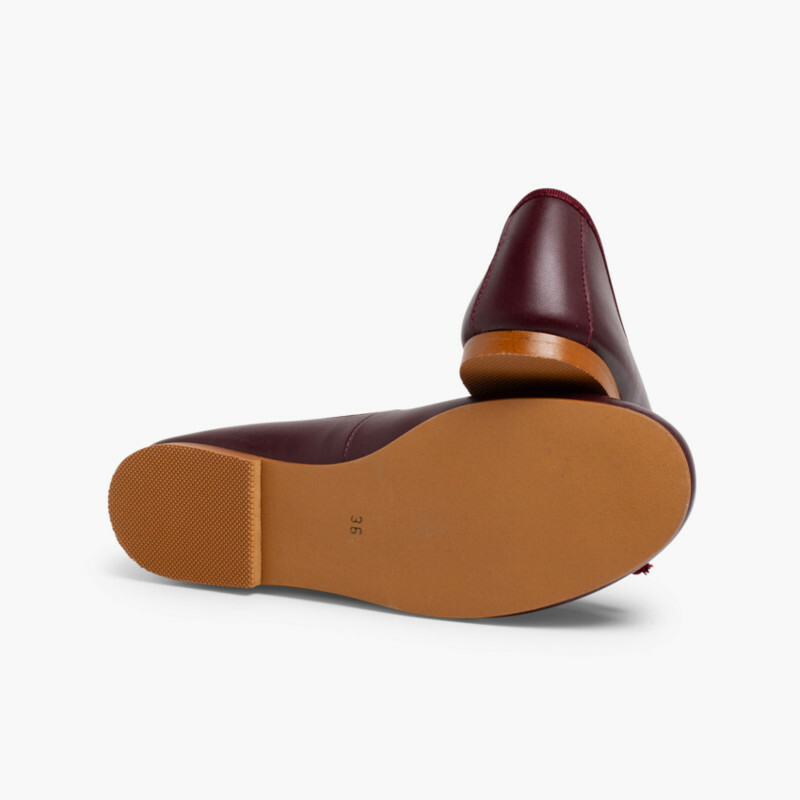 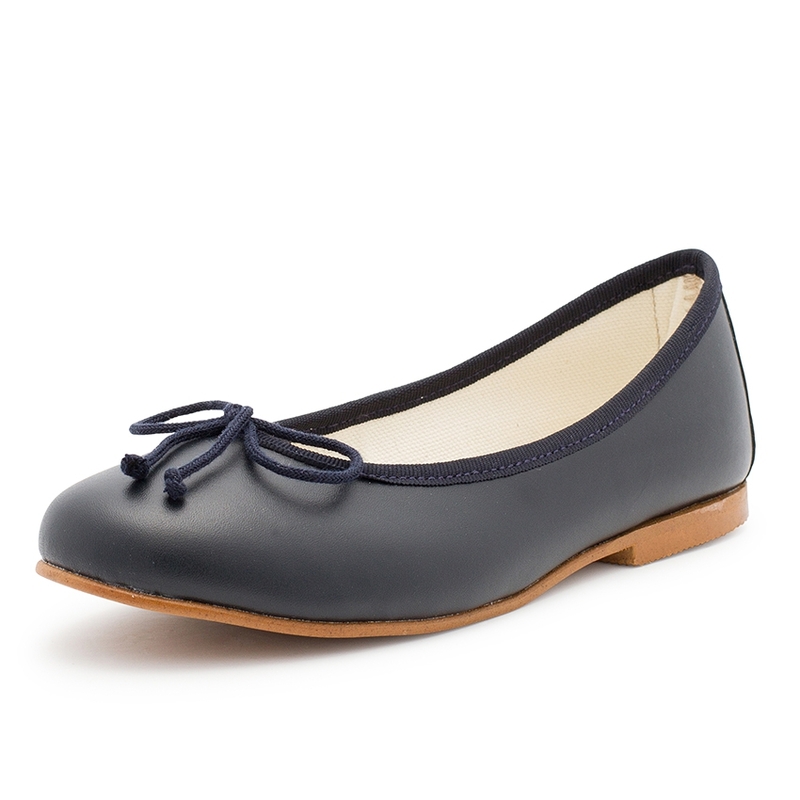 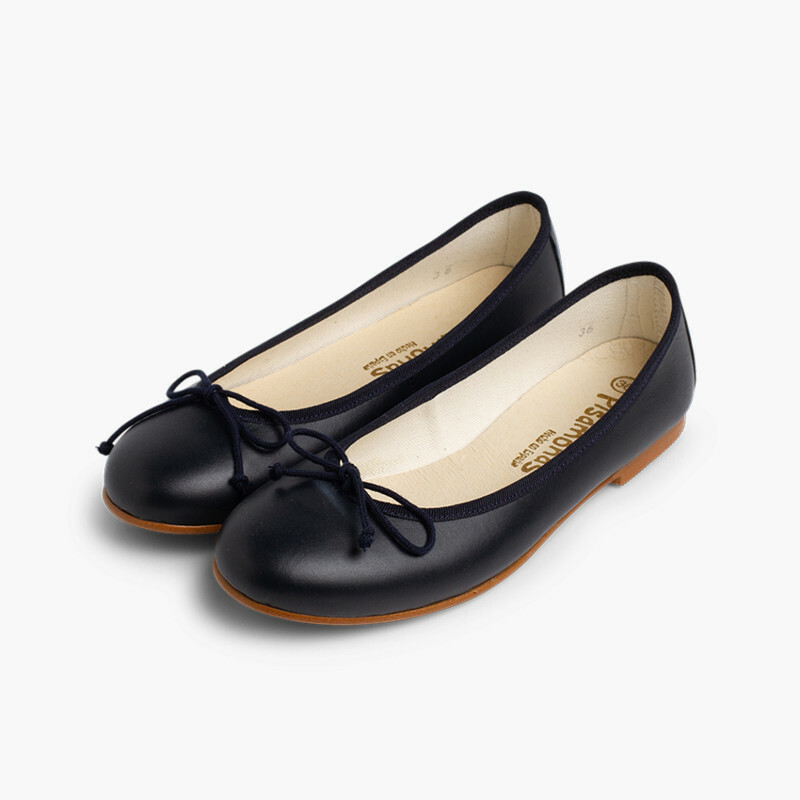 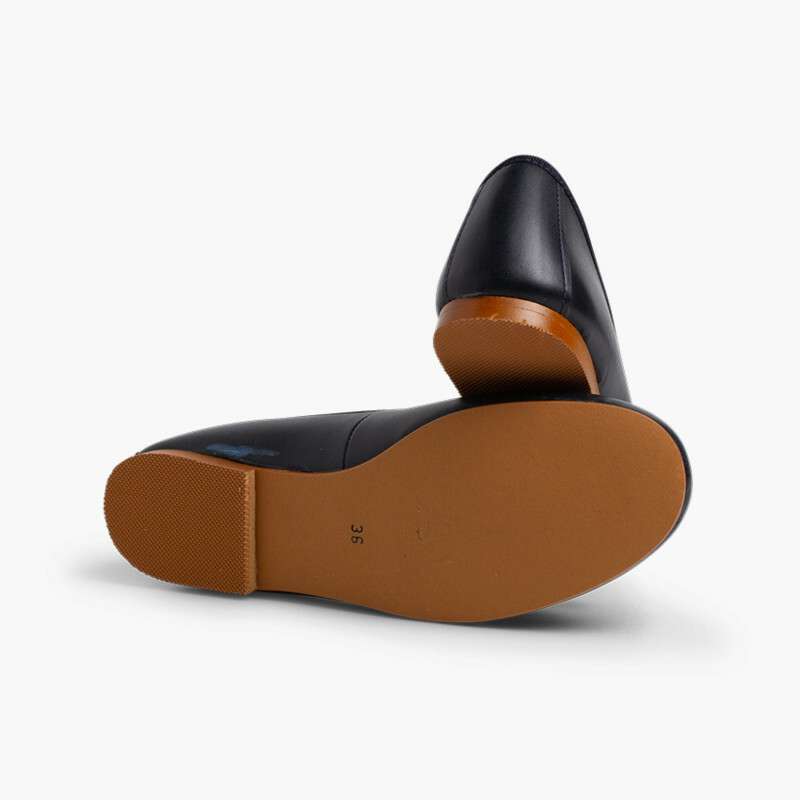 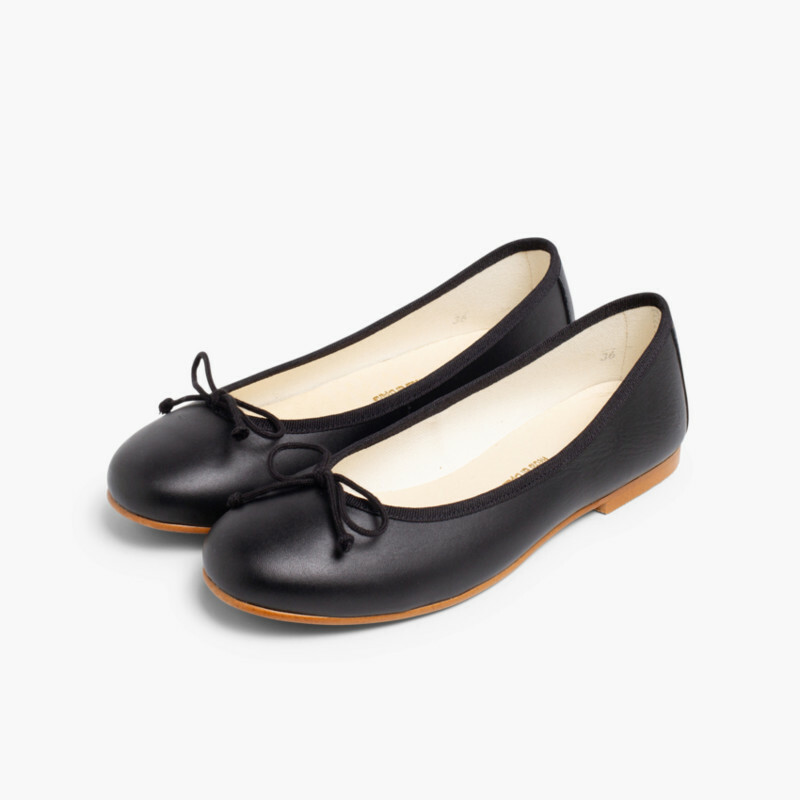 Leather ballerina shoes for girls and women: a stylish, soft, comfortable shoe that have become a wardrobe essential for mums and girls because of their infinite possibilities. 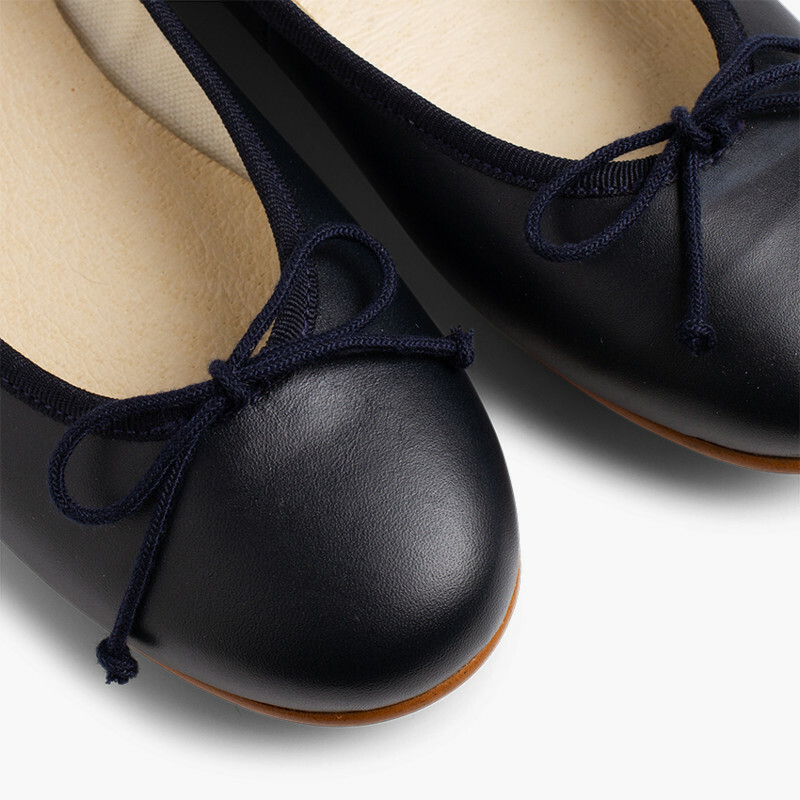 Ballerina shoes or French-style ballet pumps are a type of shoe that is characterised by its comfort, versatility and elegance. 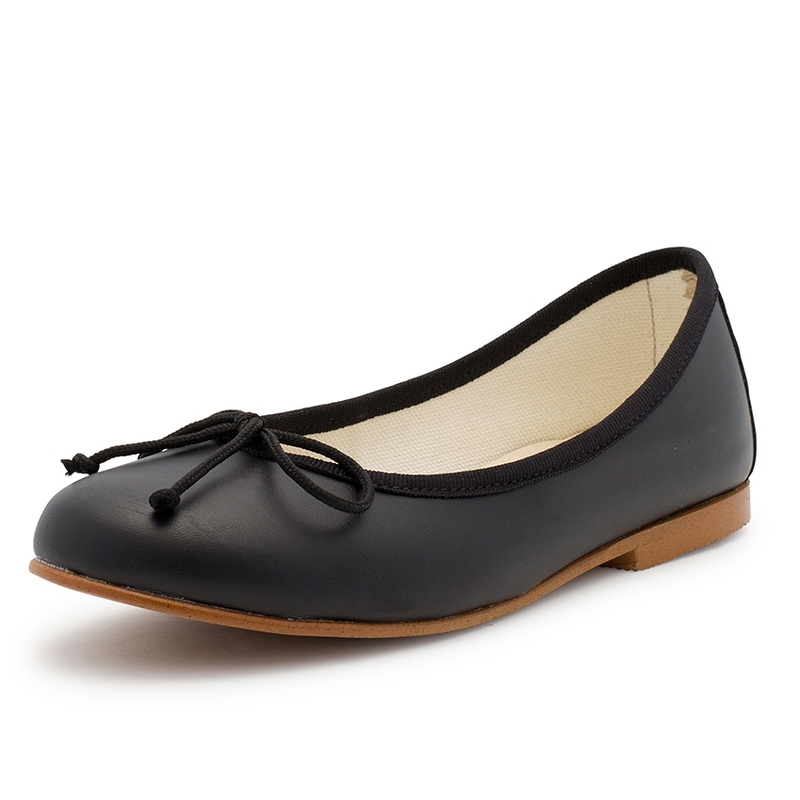 They are so easy to combine with a wide range of outfits, from the most casual to the most dressed up looks. 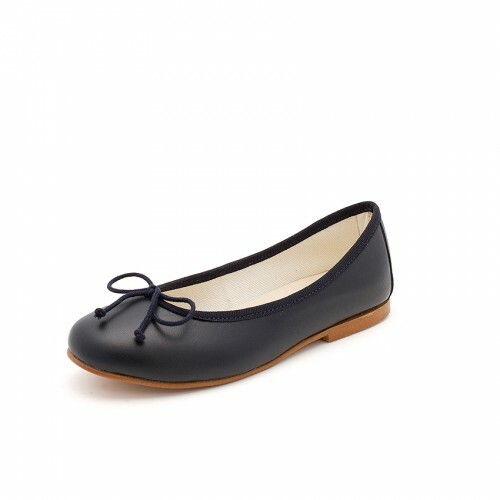 This style with a bow is available in sizes 11.5 child up to 7 adult so they can be worn by both mums and girls. 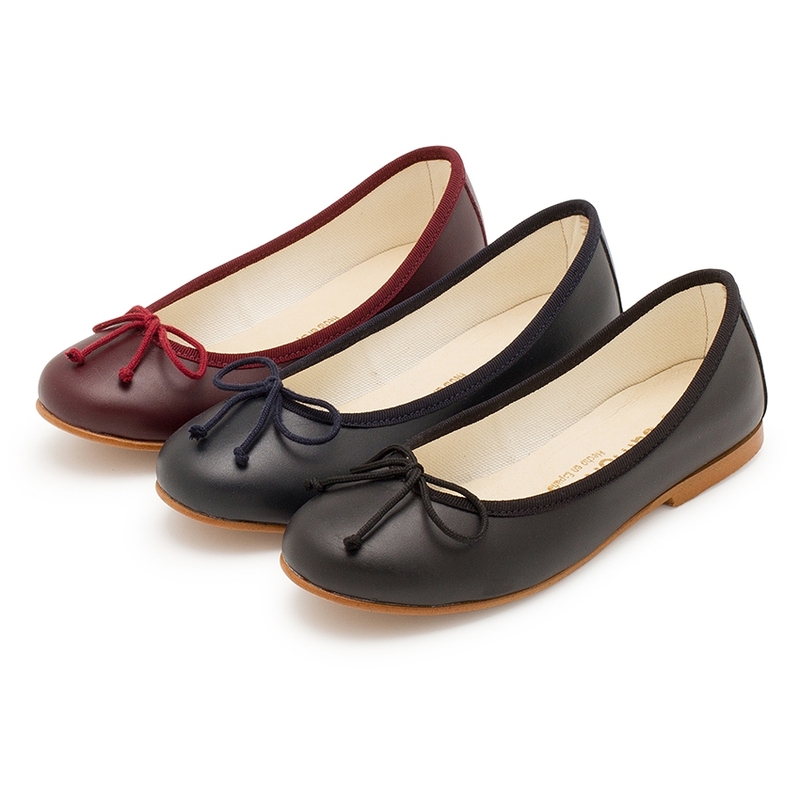 In three colours that never go out of fashion in autumn and winter: navy blue, burgundy and black. 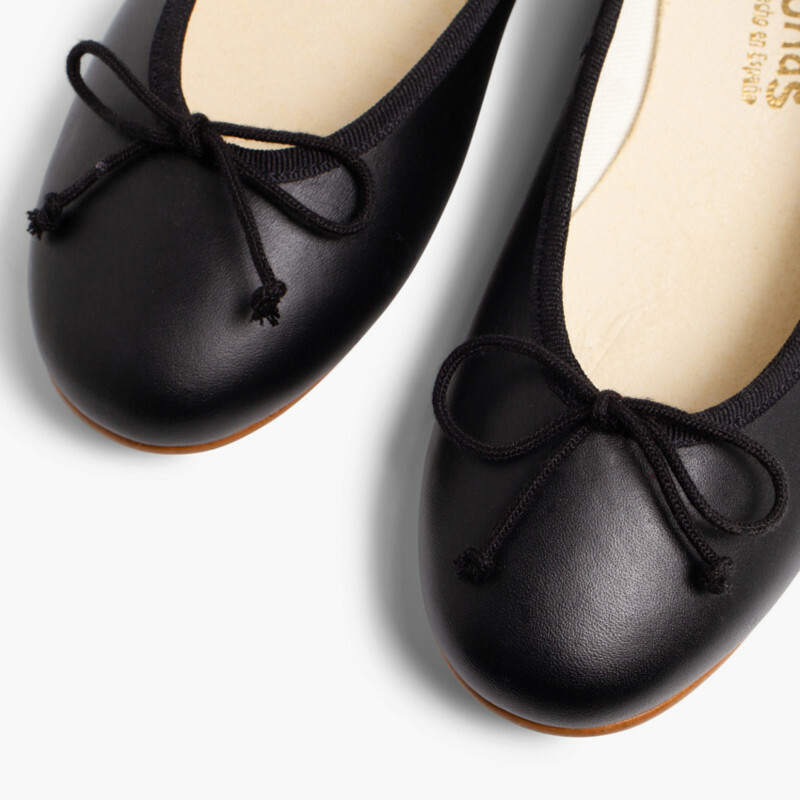 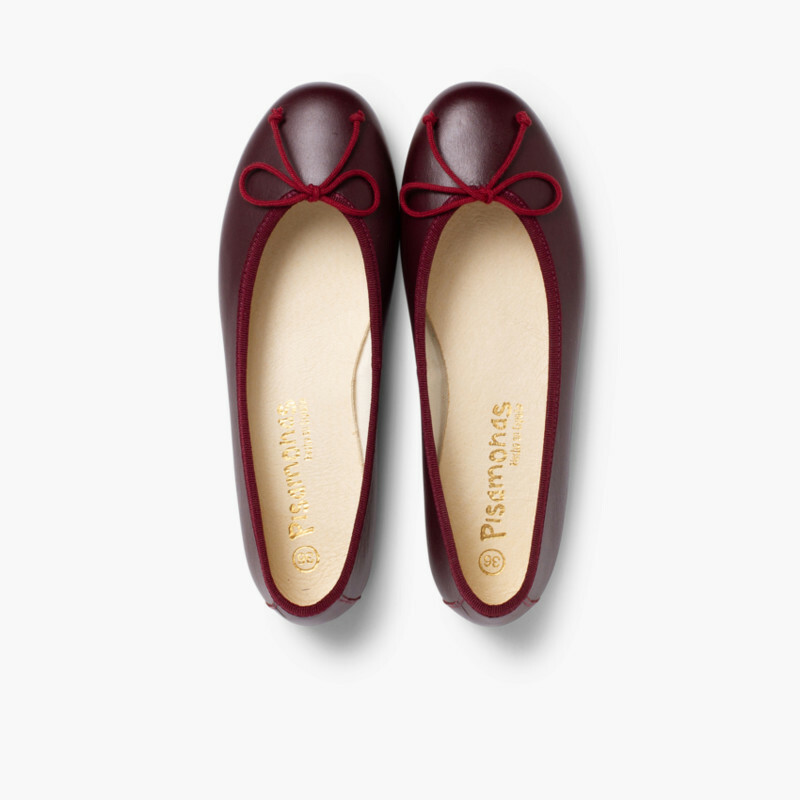 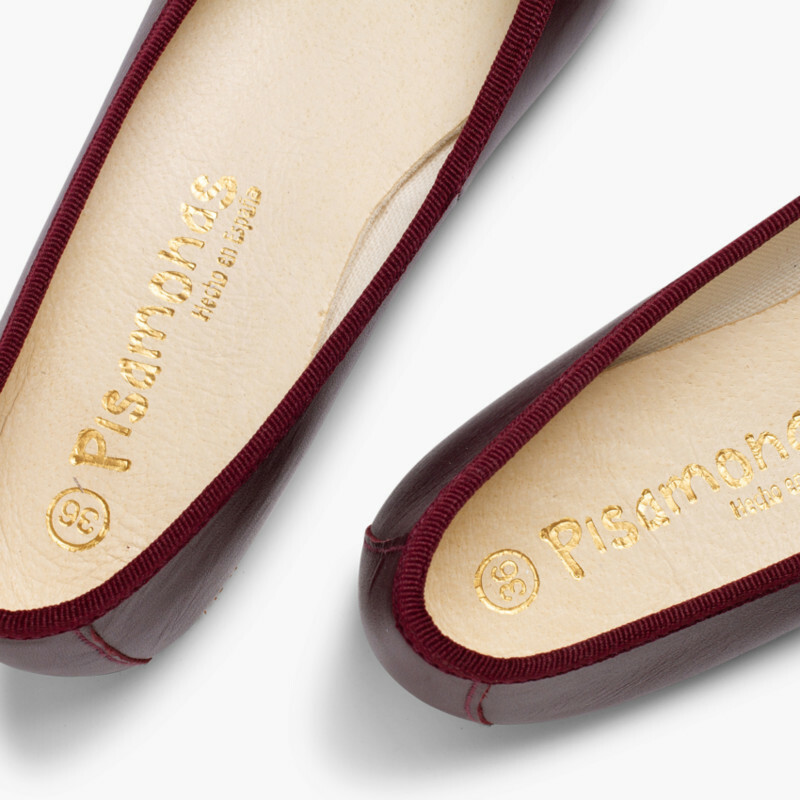 As with the whole collection from Pisamonas, women’s and girls’ ballerina shoes are made inSpain. 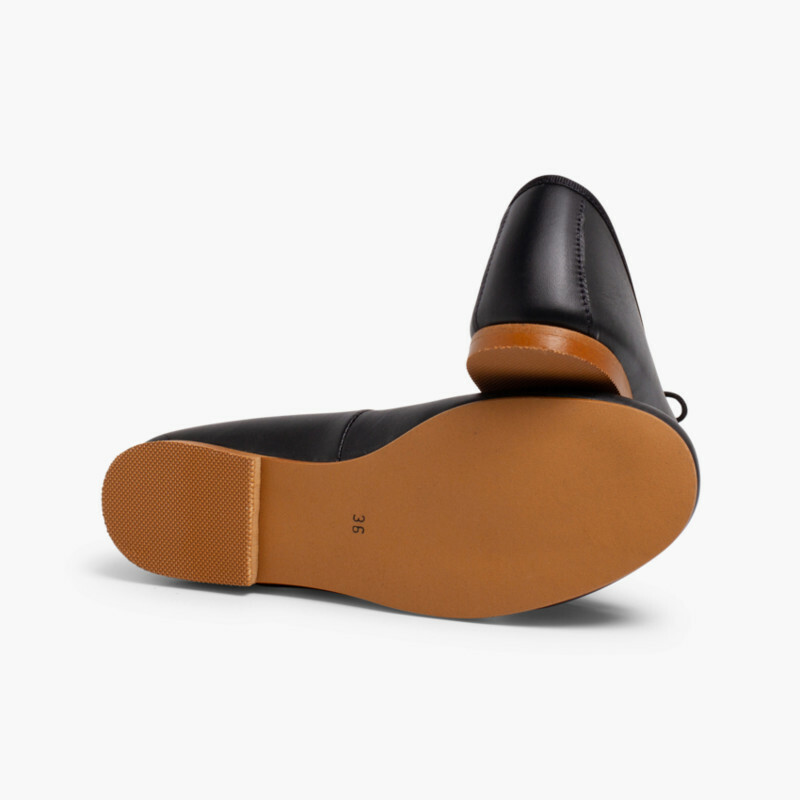 Deliveries, exchanges and returns are free.